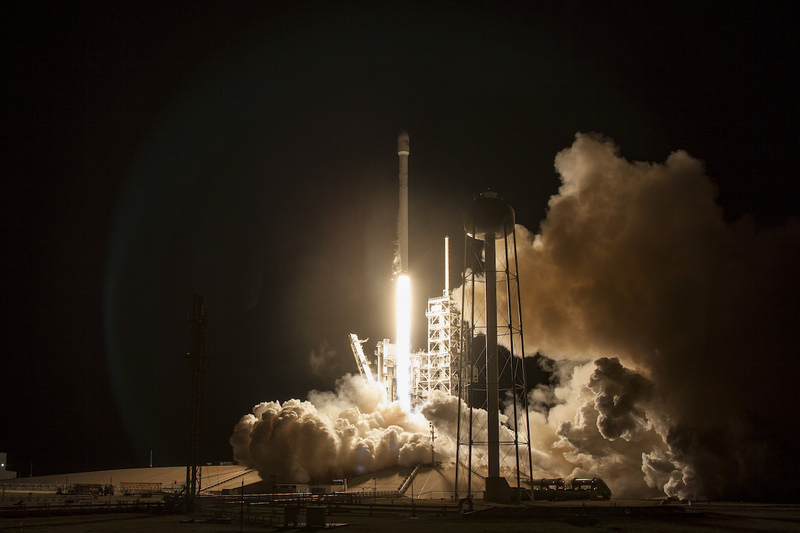 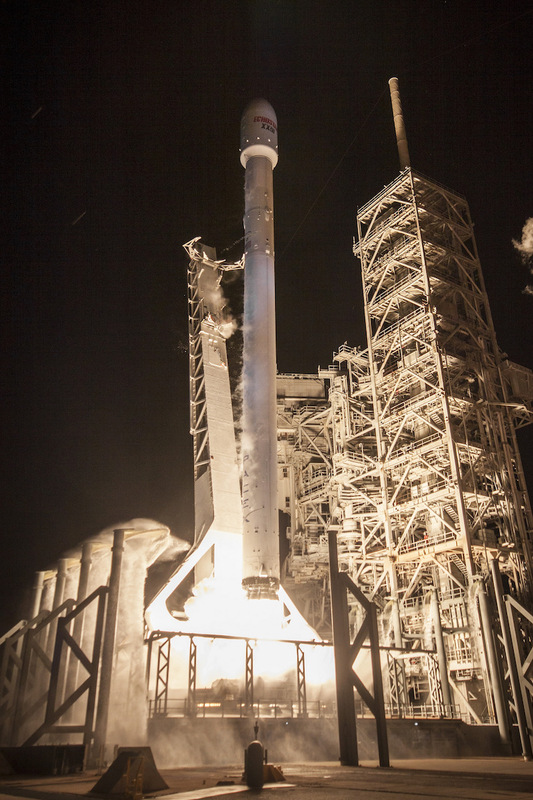 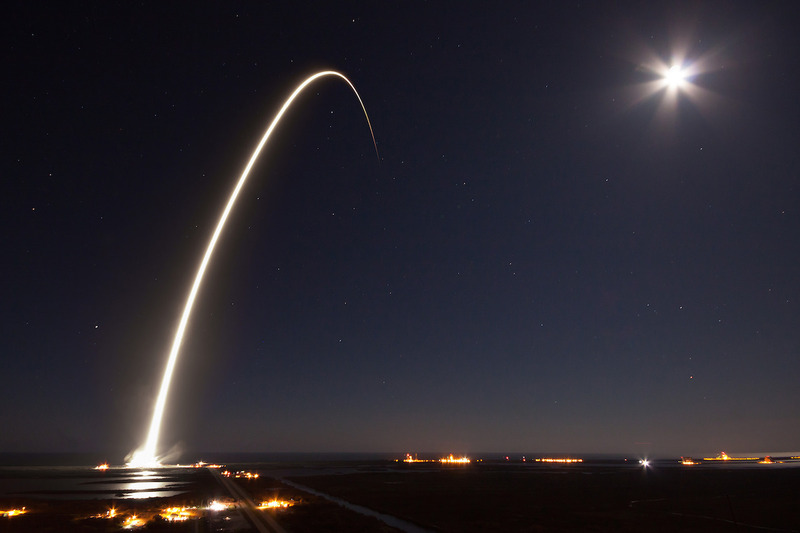 Climbing into a clear night sky, a Falcon 9 rocket soared into space early Thursday with the EchoStar 23 commercial communications satellite from launch pad 39A at NASA’s Kennedy Space Center in Florida. 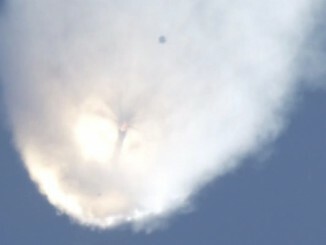 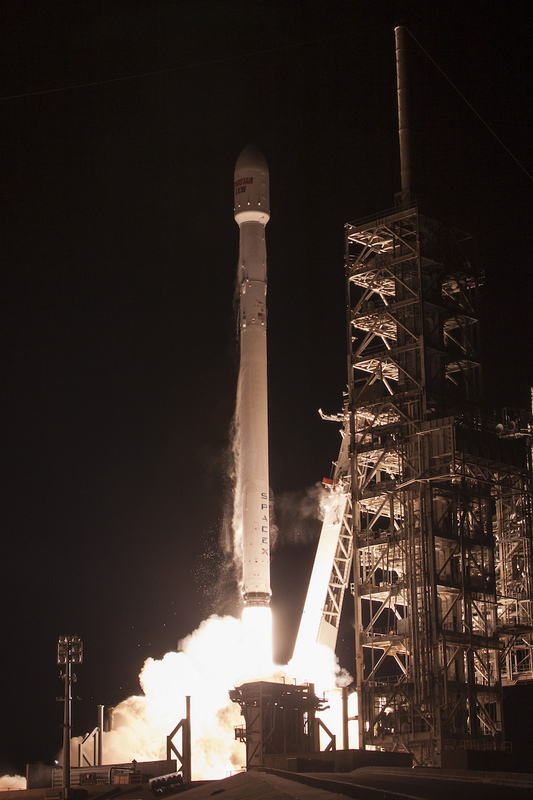 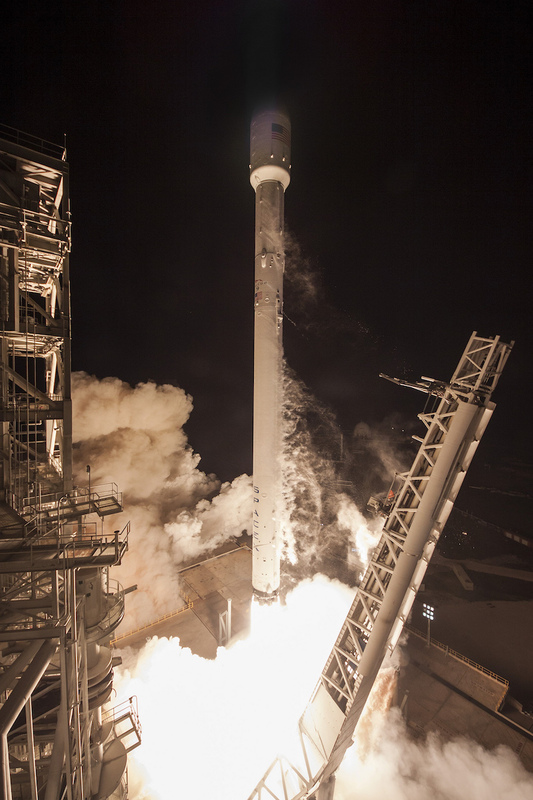 The 229-foot-tall (70-meter) booster took off at 2 a.m. EDT (0600 GMT) after delays caused by high winds. 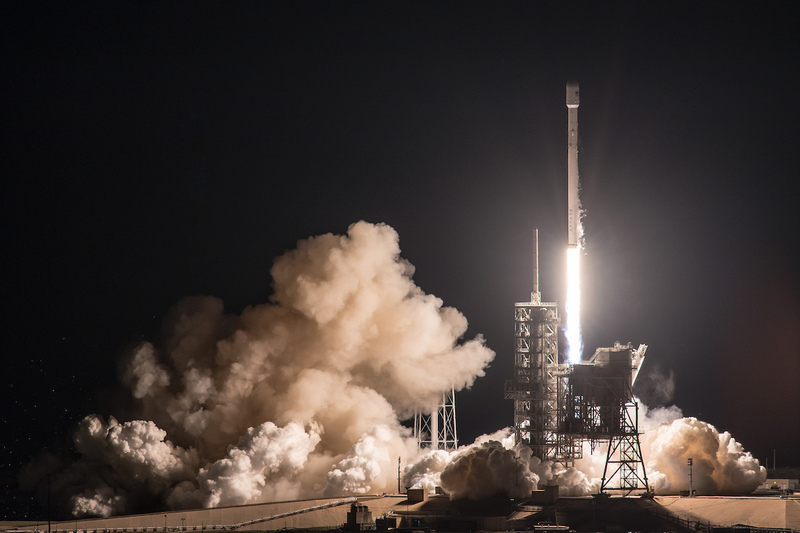 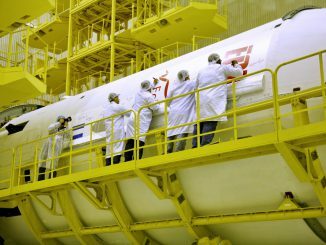 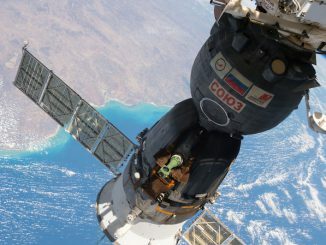 The U.S.-built, U.S.-owned EchoStar 23 spacecraft will provide direct-to-home television broadcasts to Brazilian customers for EchoStar Satellite Services of Colorado. 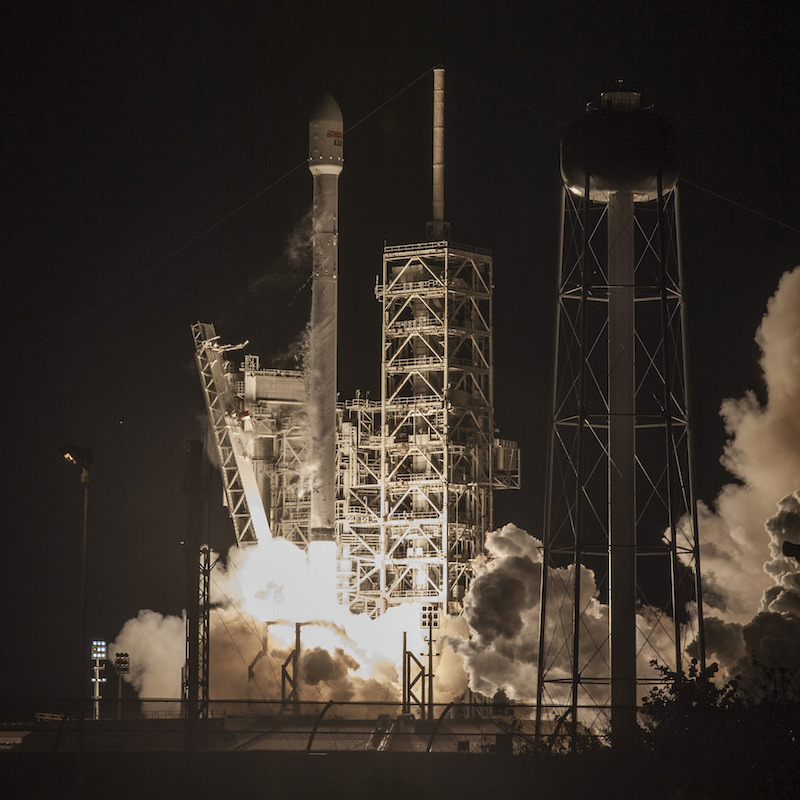 The launch was the second Falcon 9 to fly from the historic launch pad 39A, the former home of Saturn 5 and space shuttle takeoffs.